Previous image, 87 total items. Next image, 87 total items. From Vancouver to the Bay of Fundy, the friendly people of this North American nation welcome visitors for culture, nature, history and adventure. Canada’s vast natural wonders offer endless vacation opportunities. Ski in the Rockies, see the northern lights on an Arctic safari, relax in natural hot springs in Banff, attend a rodeo in Calgary and marvel at the world’s greatest tides at the Bay of Fundy. Shop, dine and appreciate art in the sophisticated cities of Toronto, Vancouver and Montreal and be welcomed by friendly Canadians to brewpubs, maple sugar farms and outdoor hockey rinks in small towns across this truly northern country. Visit this valley to find British Columbia’s largest wine country and a breathtaking surrounding landscape of glaciers, massive peaks and five extinct volcanoes. National parks, vineyards, ski resorts and a crystal mine are some of the natural areas laid out between the small towns of this region of southeastern Québec. 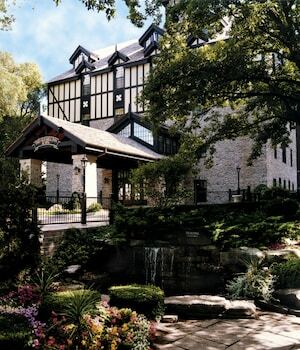 Located in Fallsview, this eco-friendly hotel is steps away from Niagara River Gorge and Fallsview Casino. 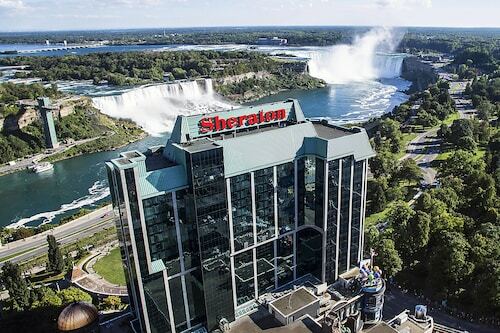 Skylon Tower and Scotiabank Convention Centre are also within 15 minutes. 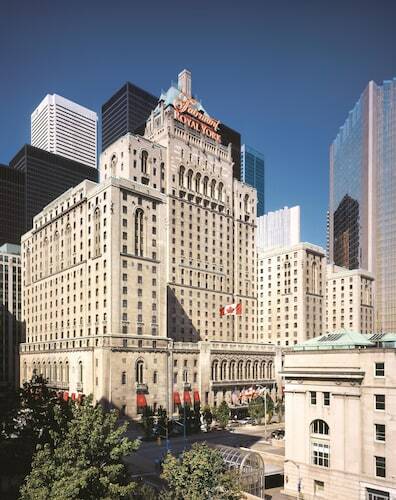 Located in Fallsview, this hotel is within a 10-minute walk of Fallsview Casino and Scotiabank Convention Centre. Clifton Hill and Skylon Tower are also within 1 mile (2 km). 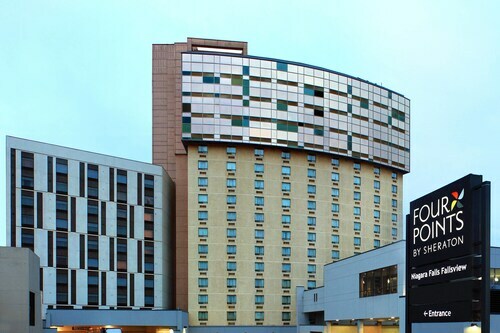 Located in Fallsview, this hotel is within a 5-minute walk of Fallsview Casino and IMAX Theatre Niagara Falls. Skylon Tower and Scotiabank Convention Centre are also within 10 minutes. This family-friendly Niagara Falls hotel is located on the riverfront, just steps away from Oakes Garden Theatre and Great Canadian Midway. Casino Niagara and Fallsview Indoor Waterpark are also within 5 minutes. 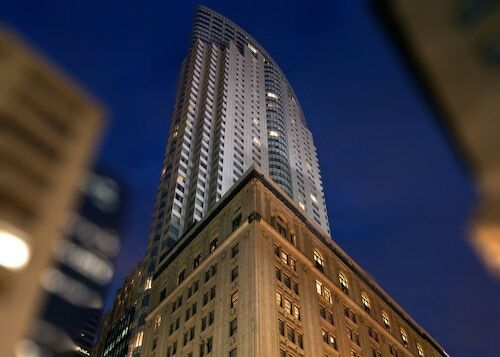 Located in Coal Harbour, this luxury hotel is within a 5-minute walk of Canada Place and Vancouver Convention Centre. 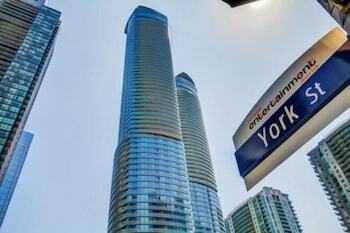 Robson Street and Queen Elizabeth Theatre are also within 15 minutes. 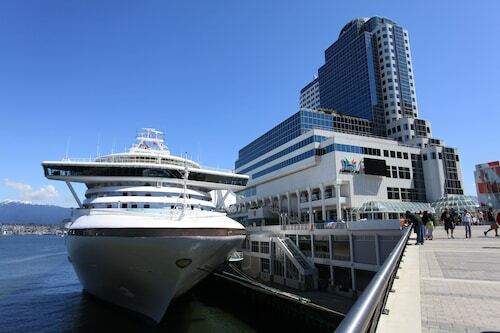 Waterfront Metro Station is only a 5-minute walk and Burrard Station is 9 minutes. 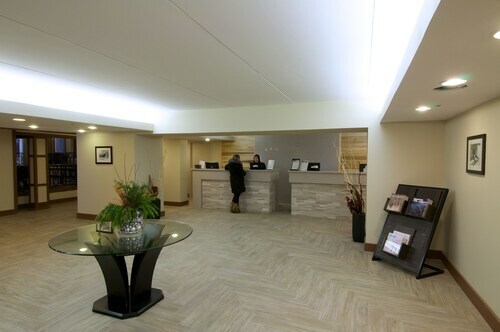 Located next to a golf course, this The Blue Mountains hotel offers ski-in/ski-out access within 3 miles (5 km) of Ridge Runner Mountain Coaster, Blue Mountain Ski Resort and Collingwood Scenic Caves. Plunge Aquatic Center and Craigleith Heritage Depot are also within 2 miles (3 km).